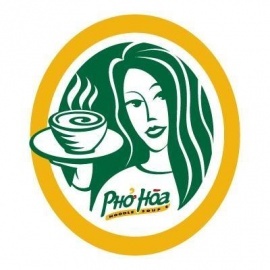 Pho Hoa was founded in 1983 with one simple concept in mind: offer a delicious and healthy noodle soup product at an affordable price. 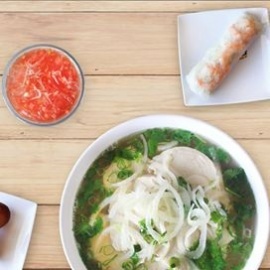 Pho Hoa now operates what is today the largest Vietnamese Fast-Casual dining chain in the world. With locations in 6 different countries and more than 60 franchises world-wide; eating healthy, quality and consistency are our top priorities. Our passion is simple; Make a healthier Vietnamese Pho noodle soup that delivers robust flavor and deliciousness. To do this we have revolutionized the way pho is made. Instead of using a customary bone marrow broth, which is extremely high in calories and cholesterol, we use the highest quality meats to produce our soups. The result is a cleaner, healthier soup broth that we use to craft your bowl of pho noodle soup. No bones. Just 100% pure meat.